This wine comes from the town of Boudes to the south of the Auvergne vineyard. 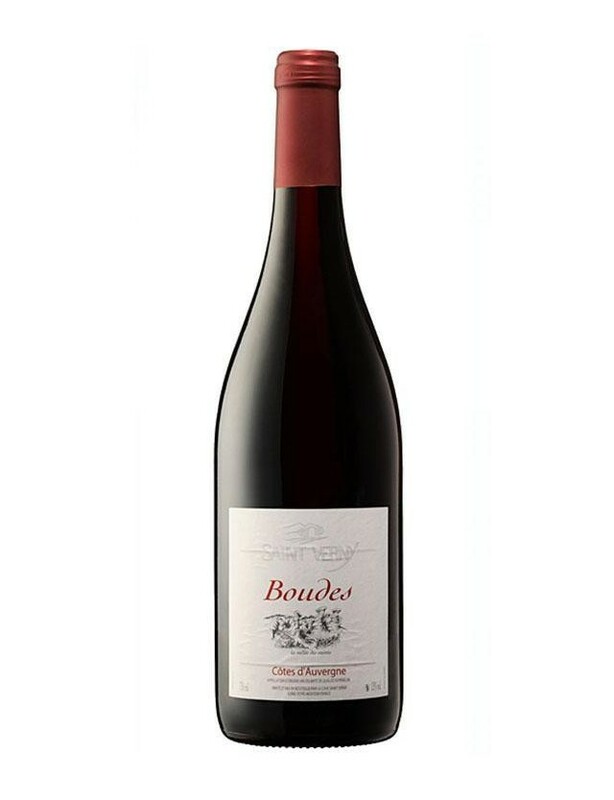 On these sloping parcels overlooked by the Chateau de Chalus, with full southern exposure, planted with Gamay and Pinot Noir, with yeilds of 35-45 Hl/Ha.This Boudes 2014 will surprise you with its richness, typicity and elegance. 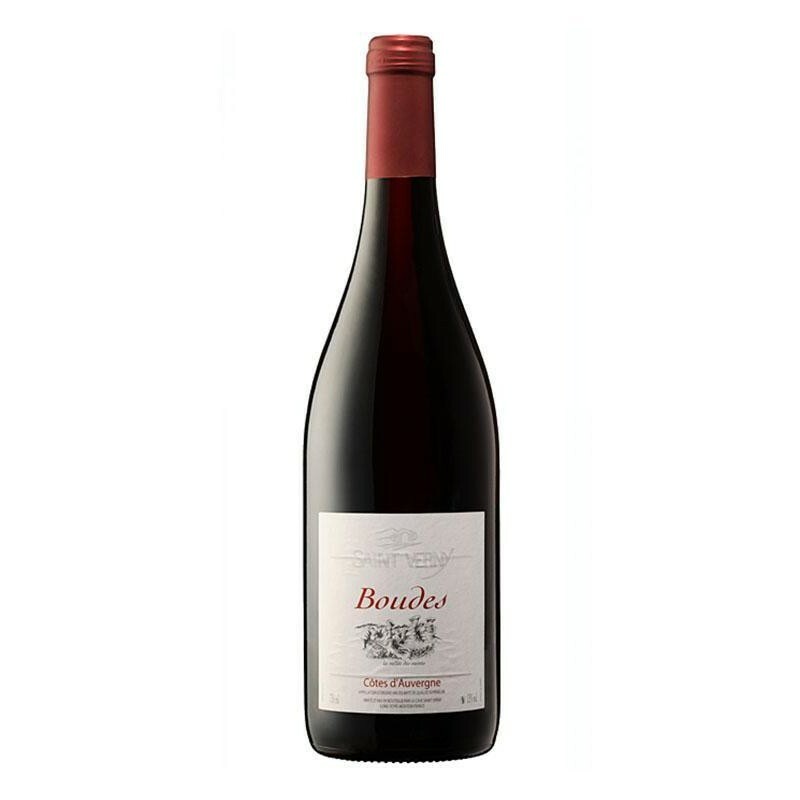 A beautiful purple colour, a complex nose of well-ripened red fruits, blends of spices and terroir fragrances, ample in the mouth, very elegant with racy tannins, good length and both powerful and tonic. A true wine that is well worthy of the nobility of its terroir. Appellation Côtes d’Auvergne refers to vines located exclusively in the Puy de Dôme department in the heart of the Volcans d’Auvergne. Linked to the Val de Loire vines, it obtained an AOC in November 2010 and has now taken its legitimate place among the appellations that are enjoying a rising reputation...SAINT VERNY Vignobles includes 65 wine-makers on a mosaic of 170 ha of vines located on the best Puy de Dôme terroirs. This is a vineyard that is unique in all the world, with volcanic soil. Explore the Auvergne via the diversity of its white, rosé and red wines and appreciate the intense and different wines of the Chardonnay, Gamay and Pinot Noir varieties.